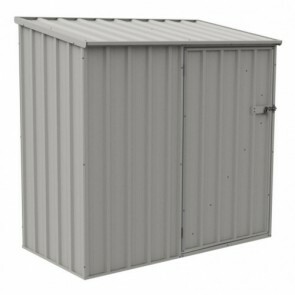 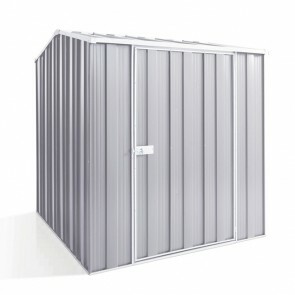 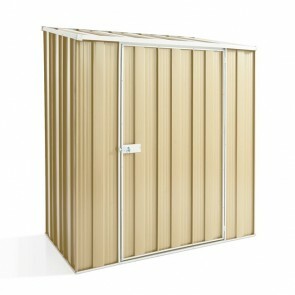 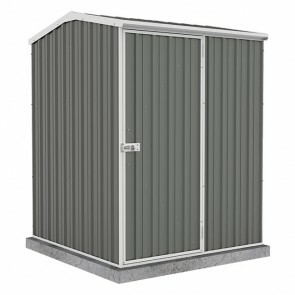 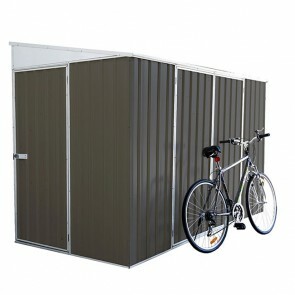 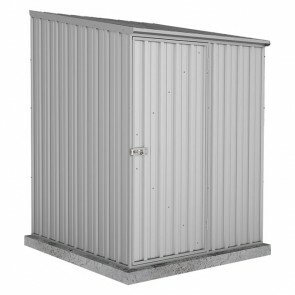 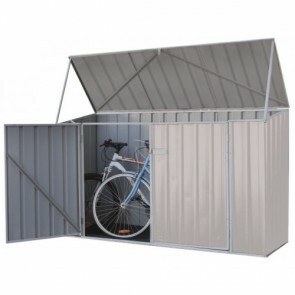 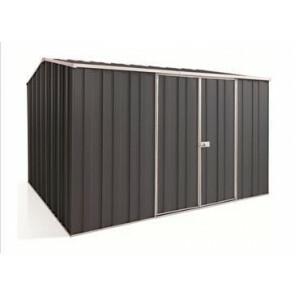 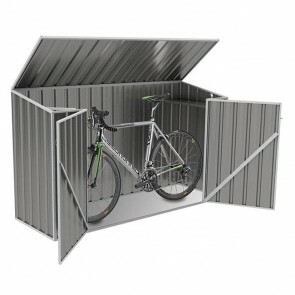 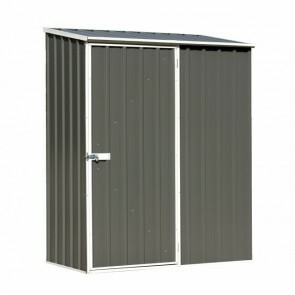 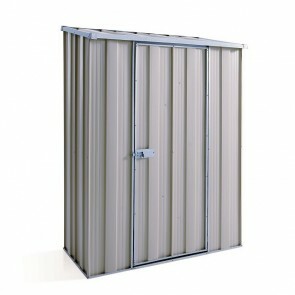 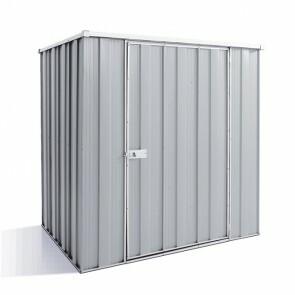 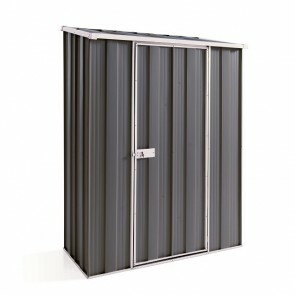 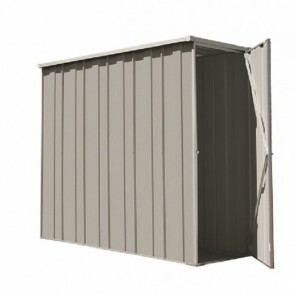 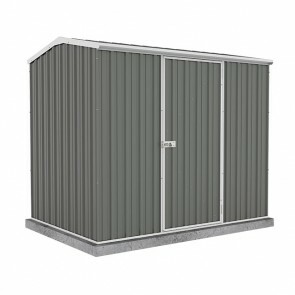 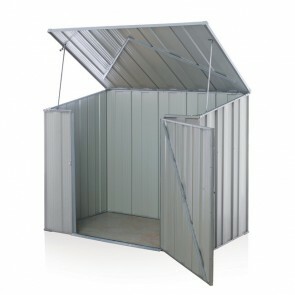 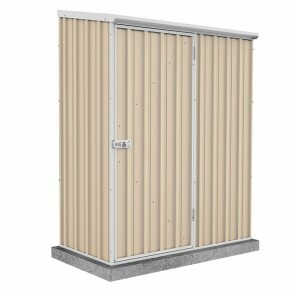 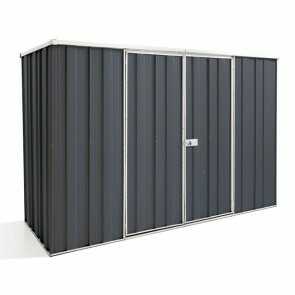 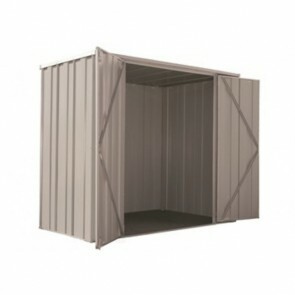 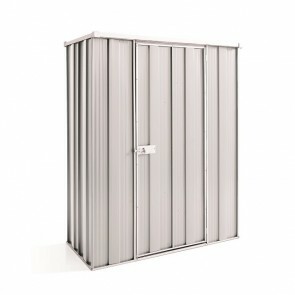 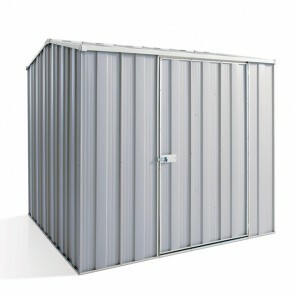 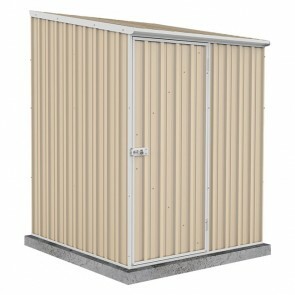 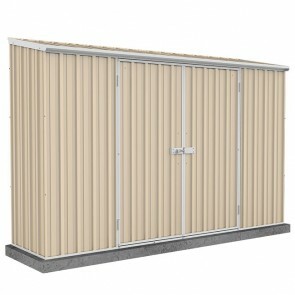 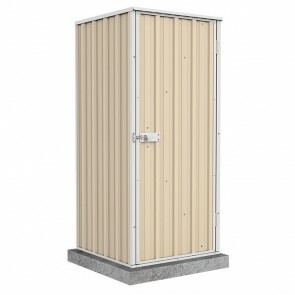 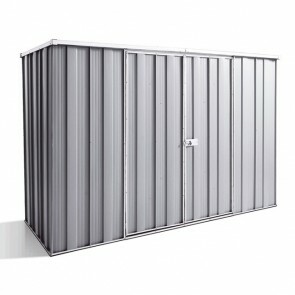 Spruce up your yard with a quality back yard shed from ShedStore.com.au. 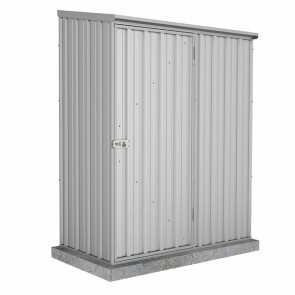 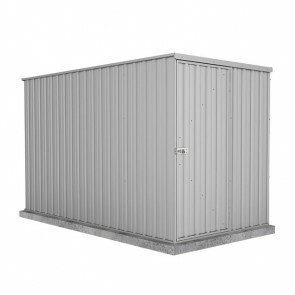 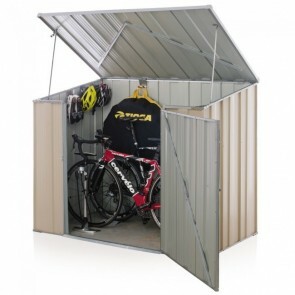 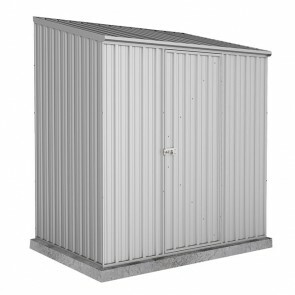 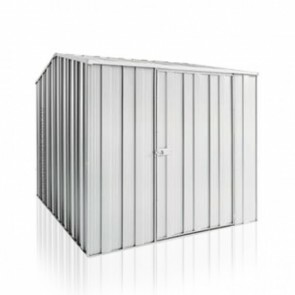 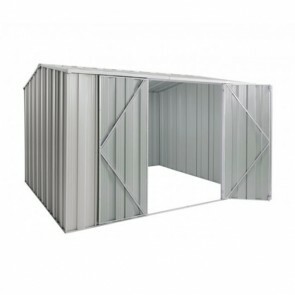 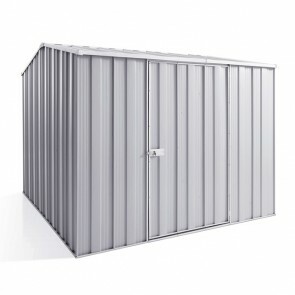 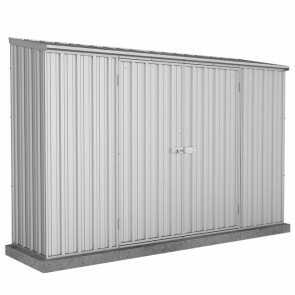 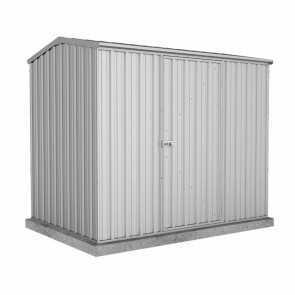 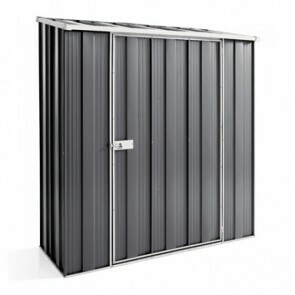 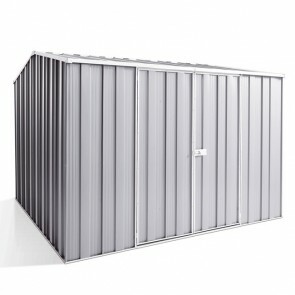 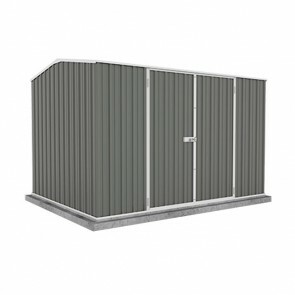 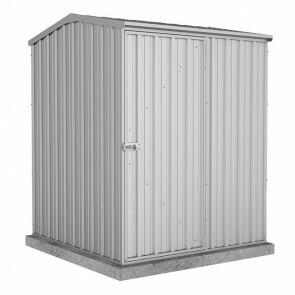 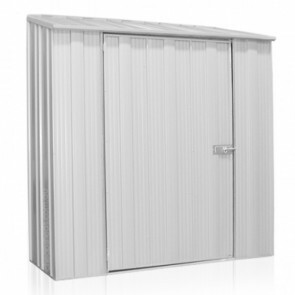 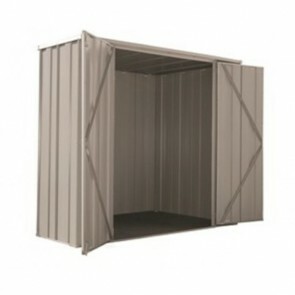 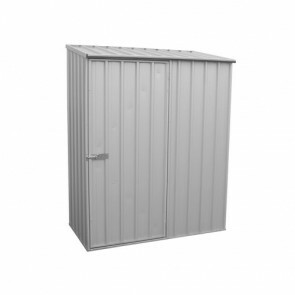 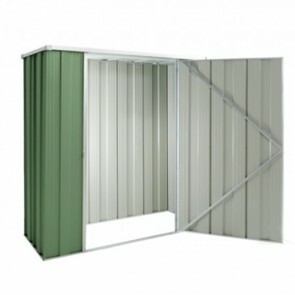 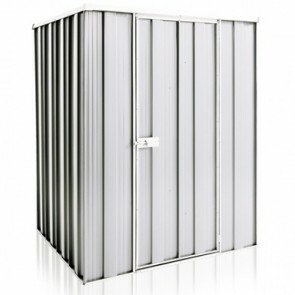 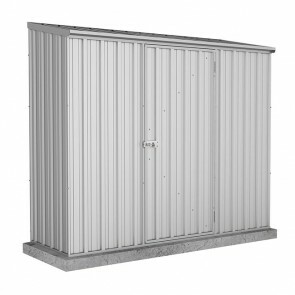 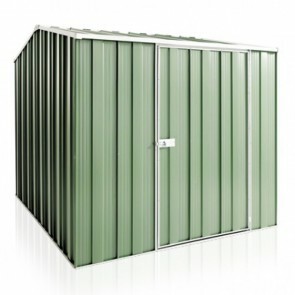 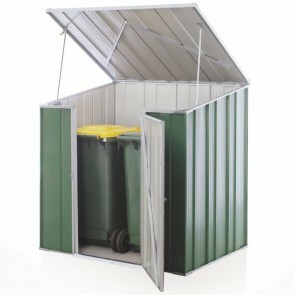 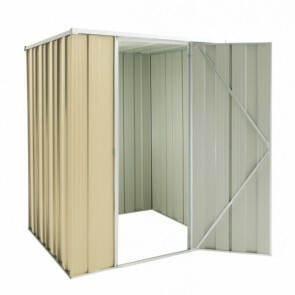 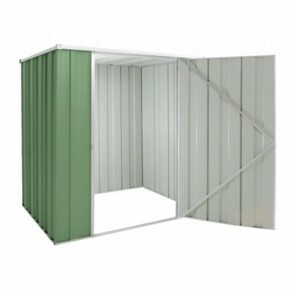 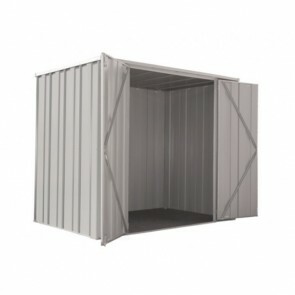 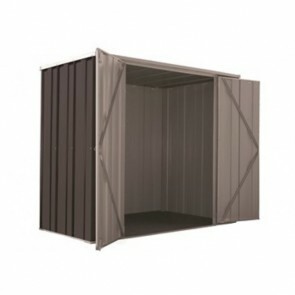 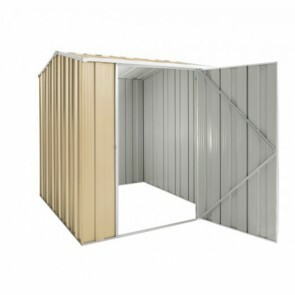 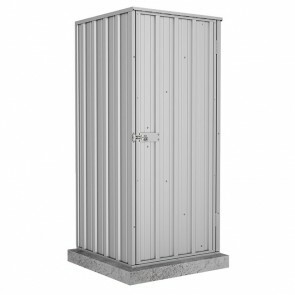 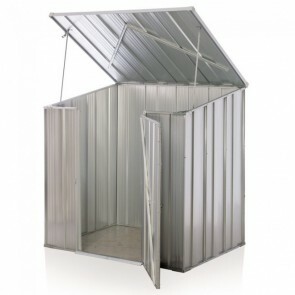 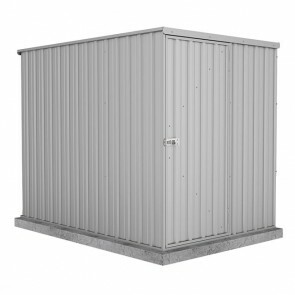 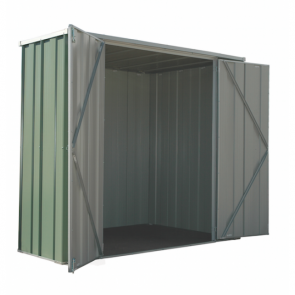 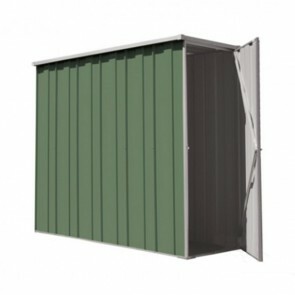 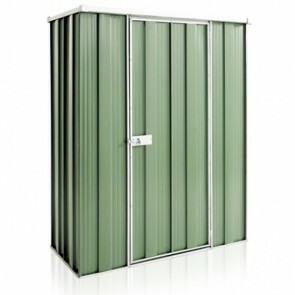 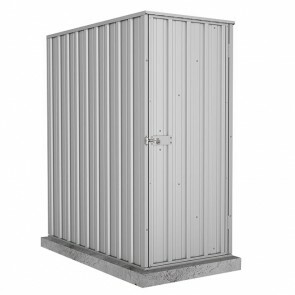 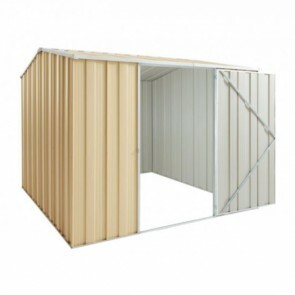 With a wide range of backyard sheds available, storing your items and machinery has never been easier. 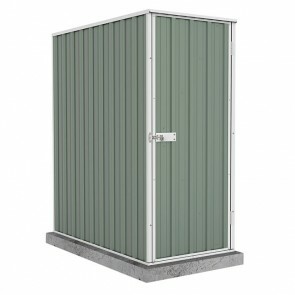 There is variety of back yard sheds to suit your property, including slimline sheds for those tight spaces, to wide sheds that can fit your small machinery and tools in. 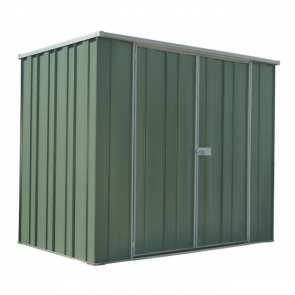 Browse the range of backyard garden sheds available for purchase below.